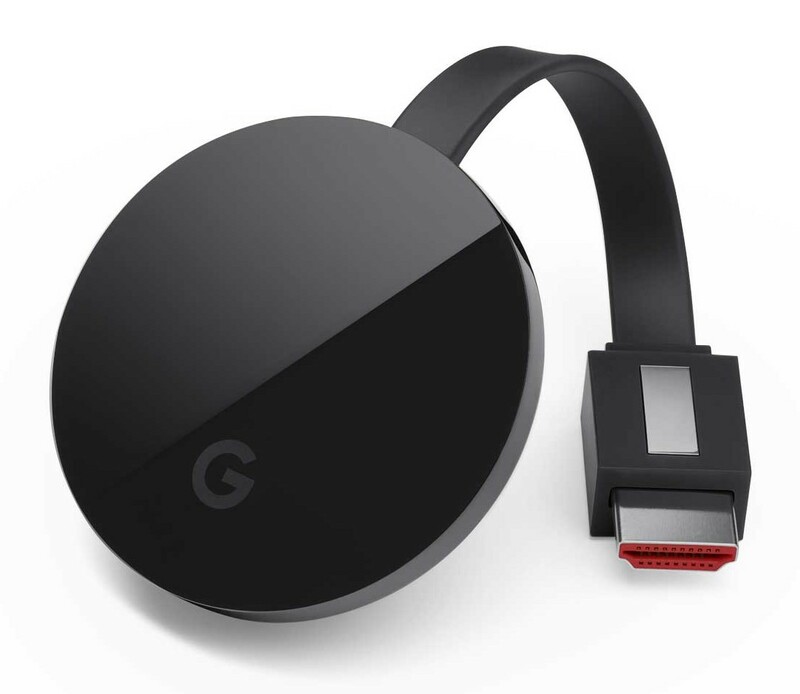 Amazon has started reselling Google’s Chromecast devices two years after it originally removed them from its online store. Amazon said it removed them as it was causing customer confusion about which services were available on which device, but many preferred to believe that it was because they let people watch services that competed with Amazon’s Prime Video. Google retaliated by blocking access to YouTube on some Amazon gadgets and threatening further restrictions. In September, Google stopped YouTube playing on the Amazon Echo Show. It said it took the step because the way Amazon got the video-sharing service working on the device was “broken”. It also threatened to stop Amazon Fire TV sticks getting access to YouTube from January 2018. Amazon’s decision to restock some Google products is believed to have emerged from “productive discussions” the two have had to end the dispute. A Google statement said it hoped the dialogue would result in further co-operation with Amazon.